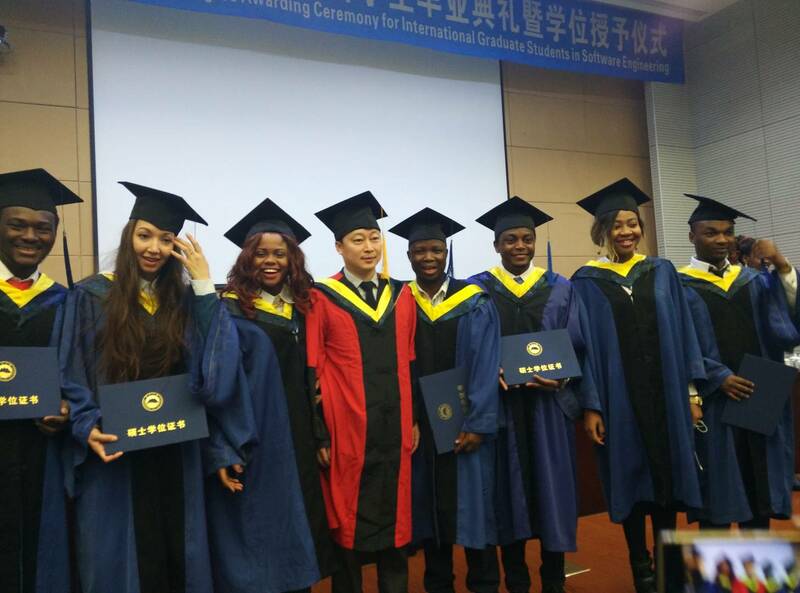 China has now become one of the countries with the highest number of foreign students under her. 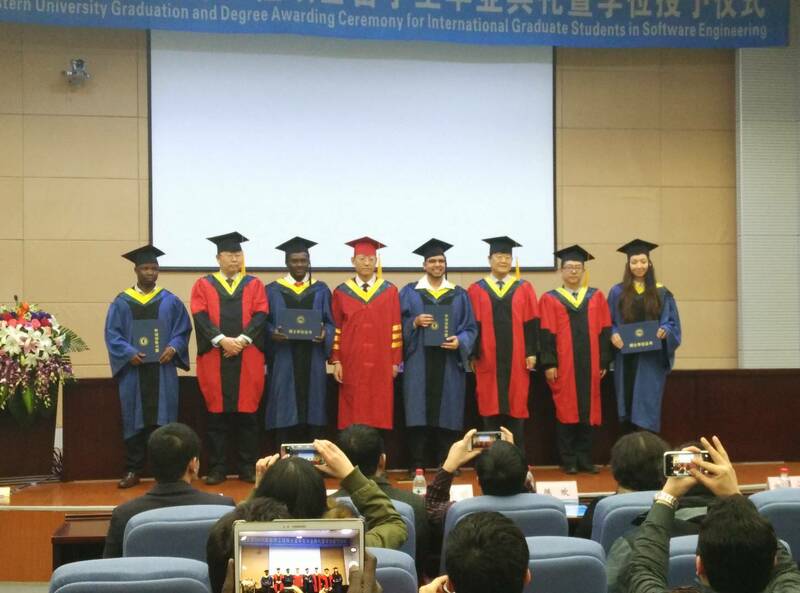 And we at HowFar China aim to help students from around the world get accepted into highly rated and well recognized Chinese Universities. 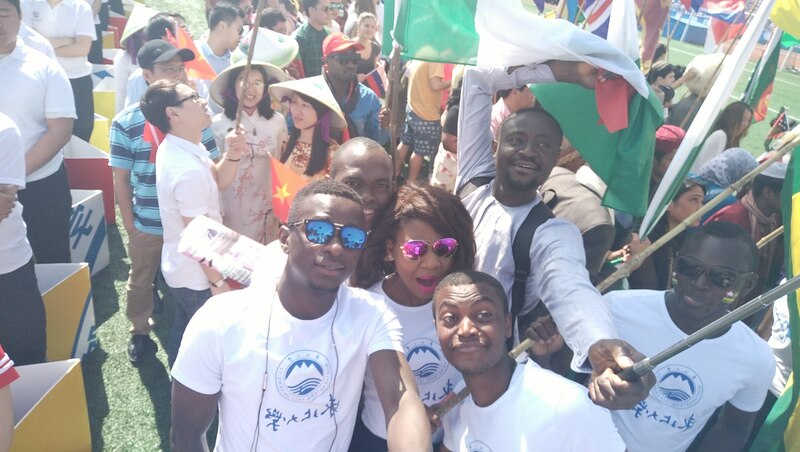 We assist aspiring foreign students who meet the specified requirements get scholarships to study in China at any level, either as an undergraduate, graduate or as a post graduate student. 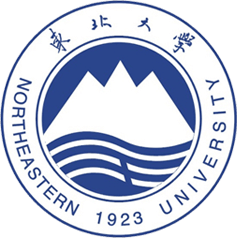 Founded in 1923, Northeastern University (NEU) is a multi-disciplinary university located in Shenyang, the central city of Northeast China. The University offers 66 undergraduate programs, 189 graduate programs, and 108 doctoral programs. 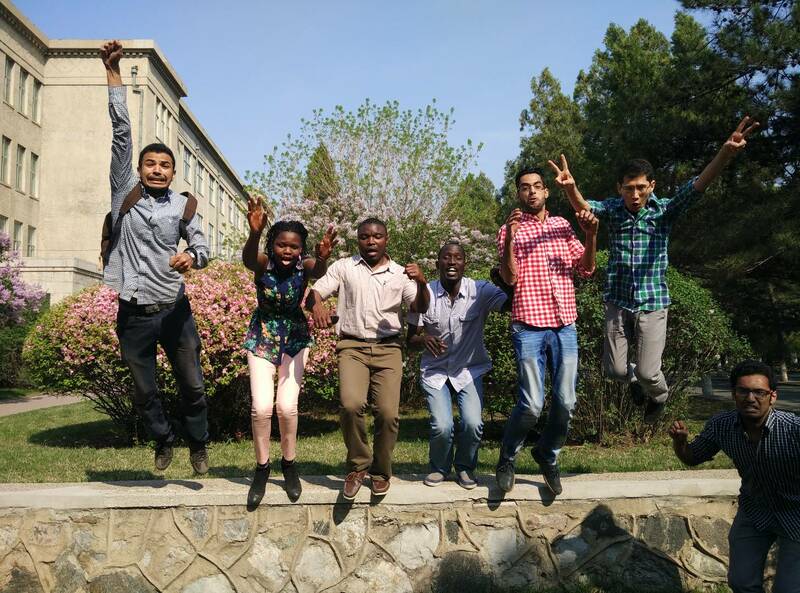 While still laying stress on basic sciences , the university has paid special attention to the development of applied sciences and social science . 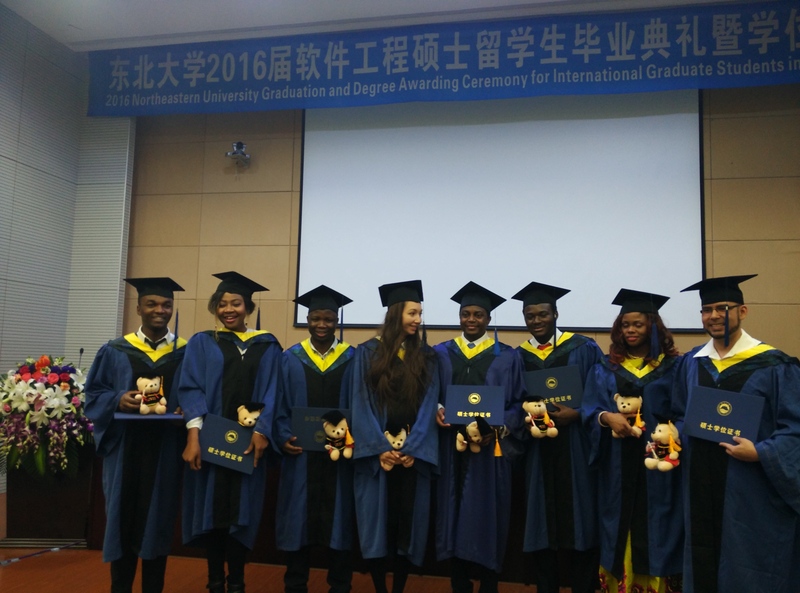 Shenyang Jianzhu University （SJZU） is the only comprehensive university in Liaoning Province which attaches its academic priority to Civil Engineering and Architecture as well as multi-disciplinary among engineering science, arts, administration, nature science, agronomy and law. 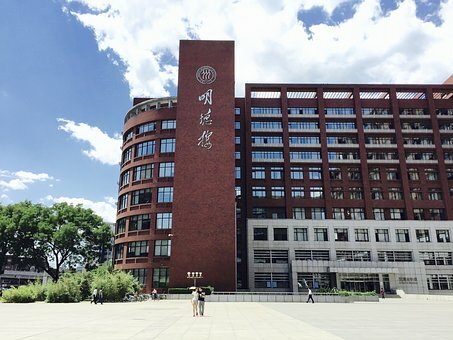 Founded in 1952, SAU is situated in the center of “Northern College Town” of Shenyang. 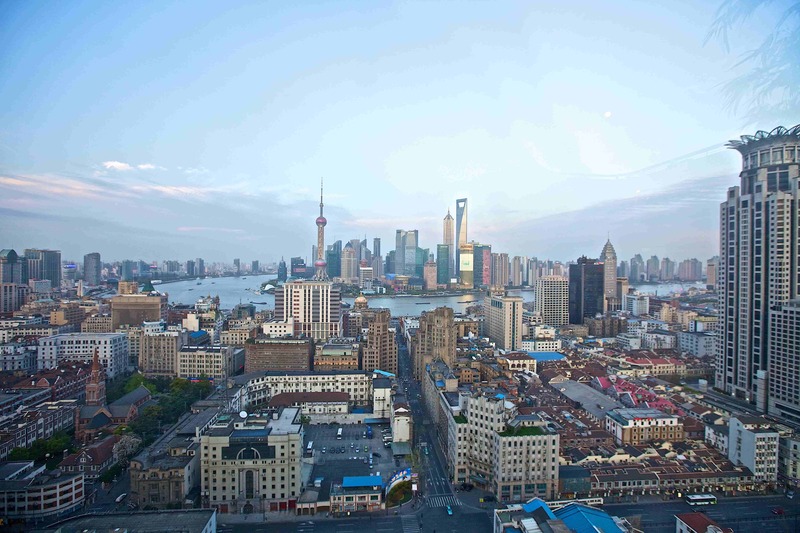 The campus occupies a magnificent landscape of 1,200,000 square meters, with building areas of 600,000 square meters. The first airplane, designed and made by the joint effort of SAU students and teachers took off to the sky as early as 1958. 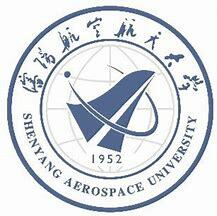 Shenyang University of Technology （SUT）, situated in Shenyang-a key modern city in the northeast, is an engineering oriented comprehensive university, with its subjects covering such seven areas, as engineering, science, economy, management, liberal arts, laws and philosophy. 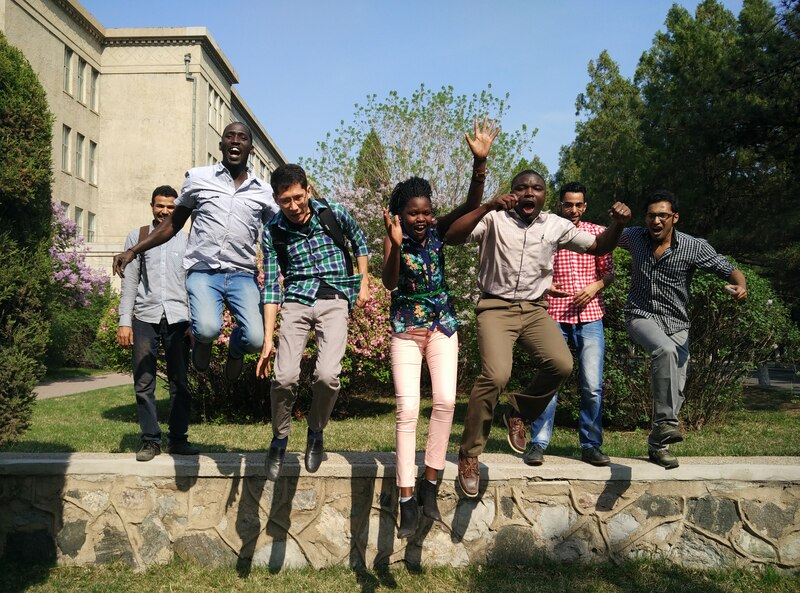 Chinese Scholarships falls into either a full scholarship which covers tuition (or research) fees, medical Insurance for International Students, basic learning materials costs, accommodation, living allowance, a one-time settlement subsidy and one inter-city travel allowance. 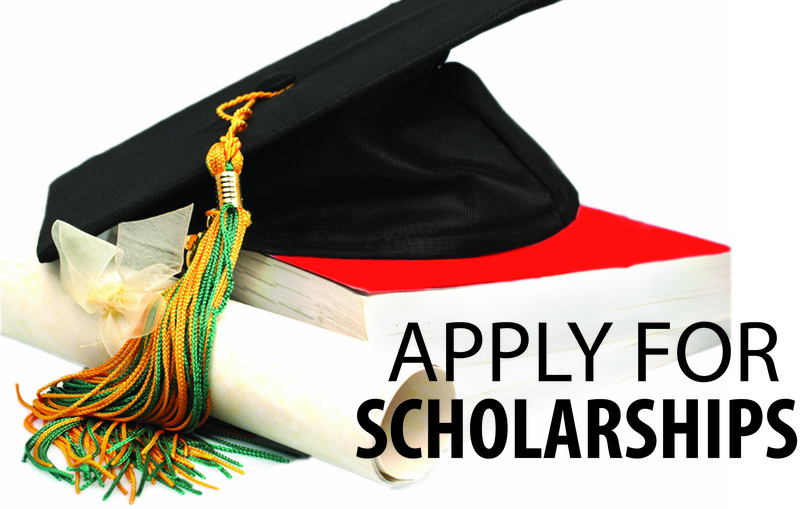 Or a partial scholarship includes one or some items of the full scholarship. Feel free to contact us with for any assistance you need. We know how stressful it may be living in China due to the language barrier, we even know how more stressful it can get when trying to travel within China due to inability to book tickets. 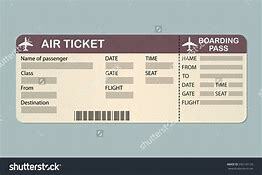 We provide assistance to students who may be coming to China for the first time by helping with the purchase of thier tickets to any city within China(by Air or Train). 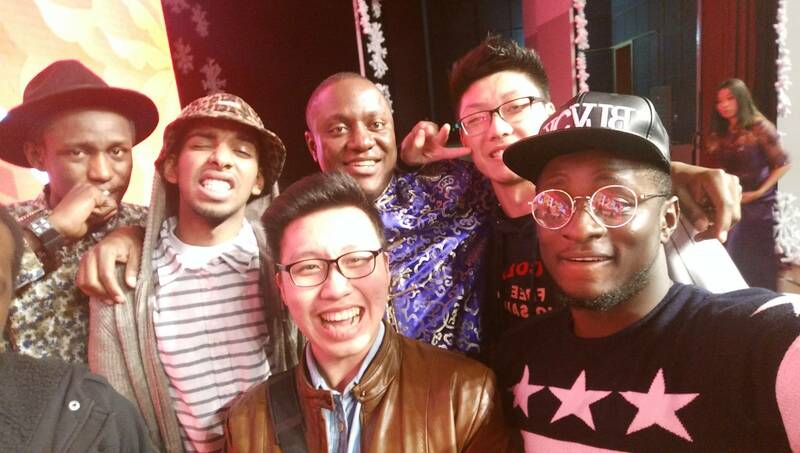 We provide airport pickup services for new foreign students arriving China for the first time. 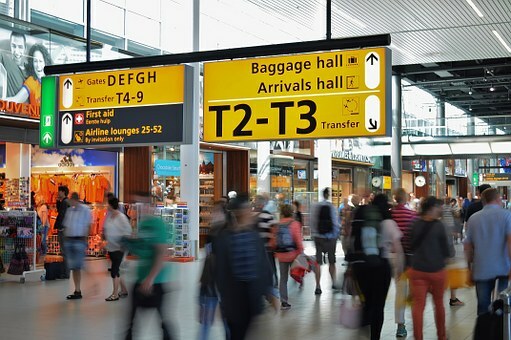 One of our representative would be available to pickup new students arriving for the first time at some designated airports and in some cases convey them to their respective schools. 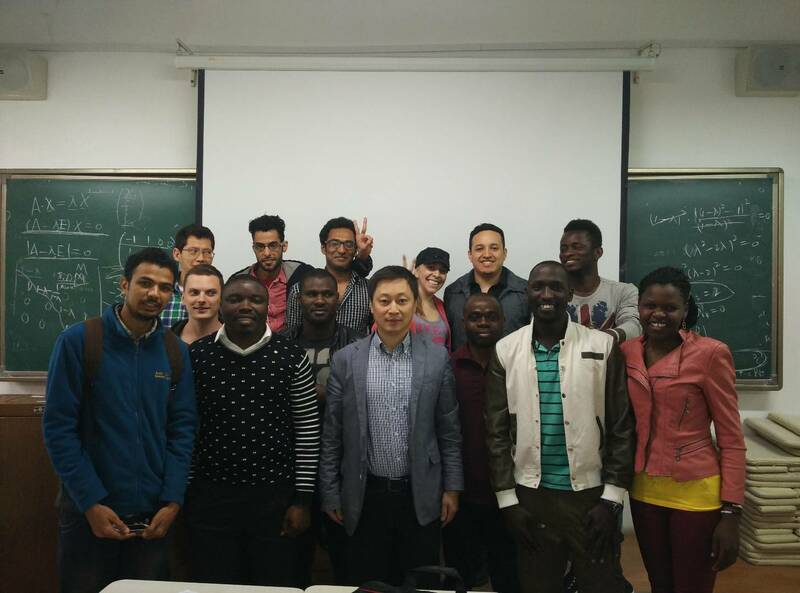 Sending money to and from China has remained a huge problem for foreign students and even workers in China. 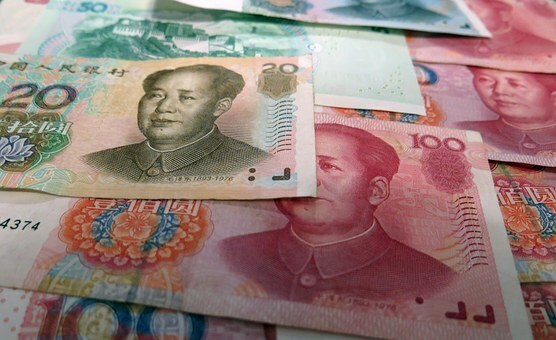 We provide assistance for foreigners in China either by sending or recieving money from China. Are you planning on traveling to a city and having a hard time finding a hotel that accepts foreigners or a having troubles communicating with these hotels? 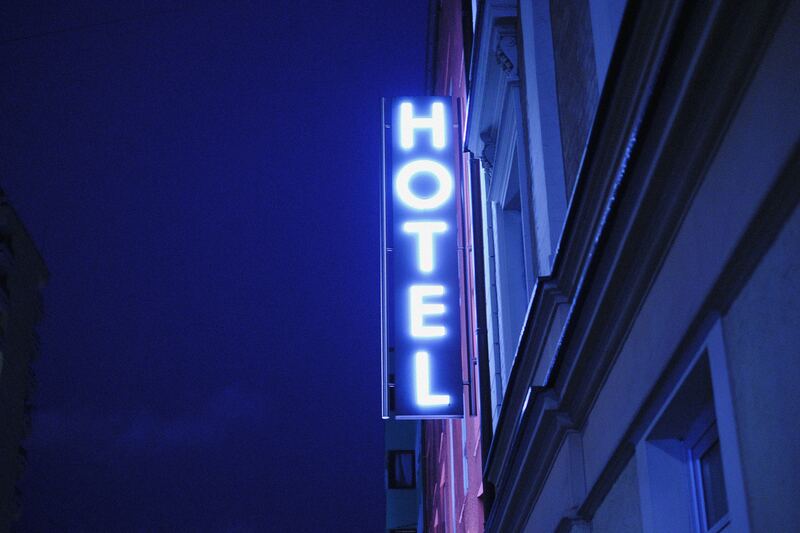 Contact us today and we would get you very affordable hotels in any city of your choice.